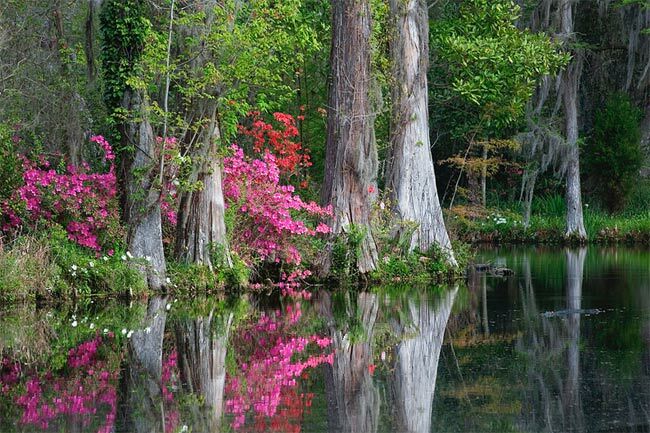 One of the oldest estates in South Carolina, Magnolia Plantation dates to 1672. 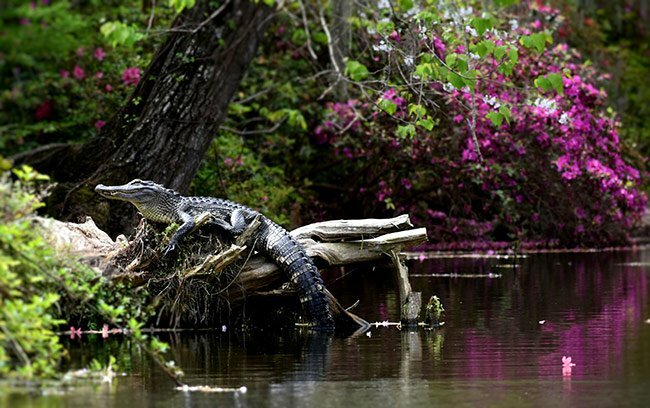 It stands proudly along the Ashley River near Charleston. 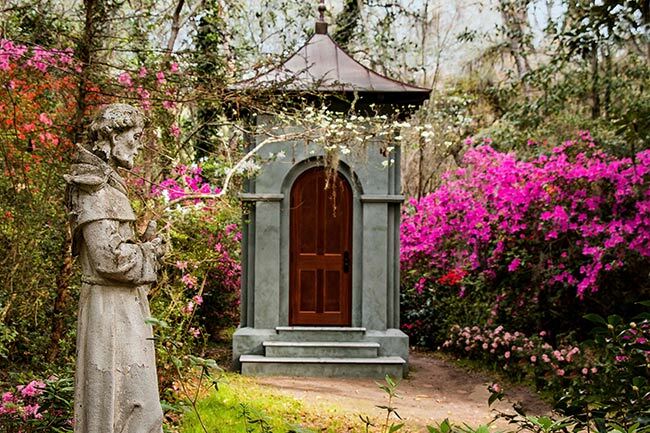 Though named for the grand Southern magnolia tree, the property is better known for its wide variety of camellias and azaleas. 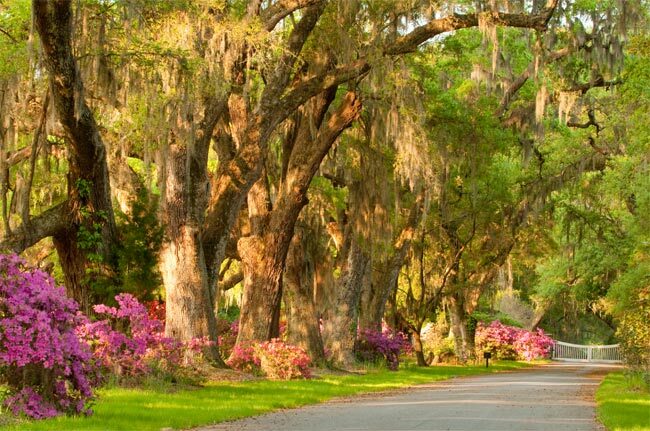 Together, along with a profusion of other vivid flora, they make Magnolia the Lowcountry’s most visited plantation. Originally granted to Morris Matthews during the Colonial period, the property was acquired by Thomas and Ann Drayton in 1676. 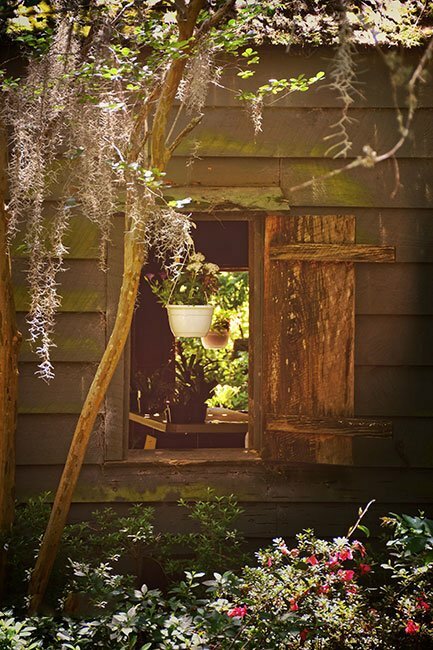 The Draytons, who had come to Charleston from Barbados, built a small home on their land and quickly established a successful rice plantation, cultivating what would come to be known as Carolina Gold Rice. 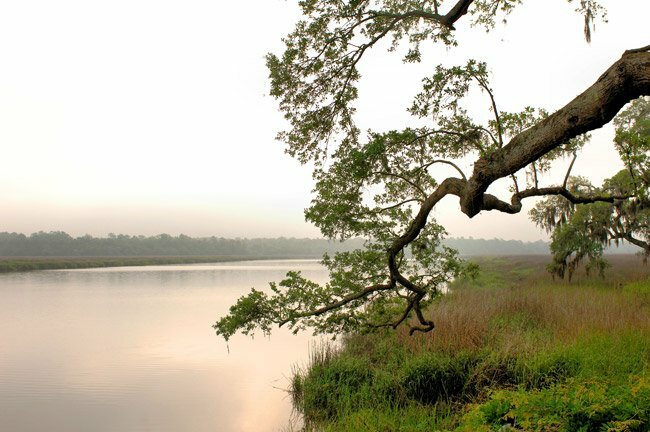 This cash crop made Lowcountry planters extremely wealthy, the Draytons included. 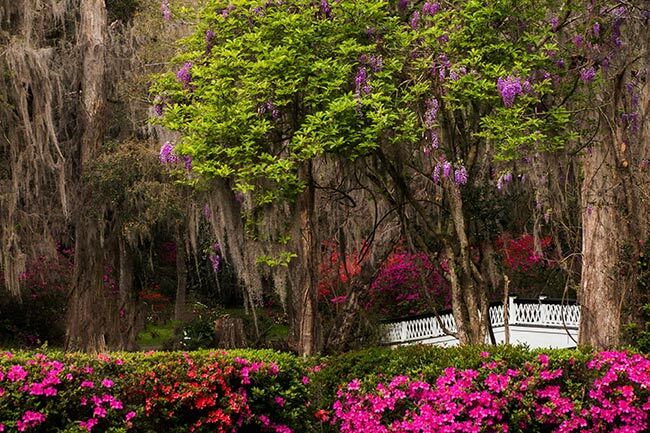 While known for their sprawling beauty, Magnolia’s gardens originated from a much smaller, formal design. Thomas and Ann Drayton added the first garden, which they would later name Flowerdale, shortly after the completion of their home in the mid-1680s. 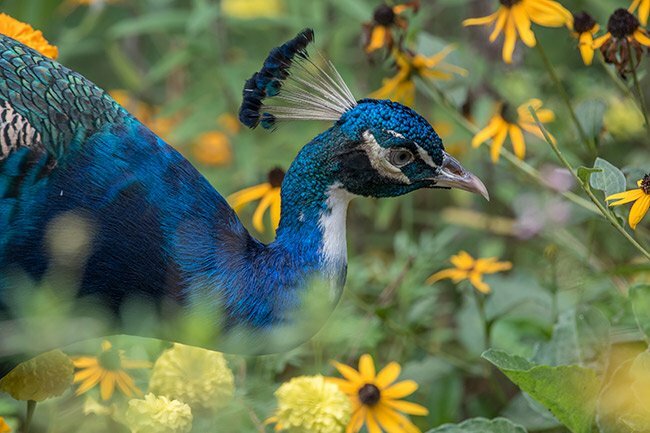 However, the gardens and estate suffered much damage when the property was used as an encampment for both British and American forces during the Revolutionary War. The Drayton sons fought against the British and later became South Carolina statesmen. In 1825 the estate was left to brothers Thomas and John Grimke, who inherited it from their grandfather, Thomas Drayton, the great-grandson of the original Drayton owners. As part of the condition of ownership, the Grimke brothers were to change their surname to Drayton, their patriarchal name. Soon afterwards, Thomas Grimke Drayton died on the property in a hunting accident, and John Grimke Drayton, who had been studying theology in England, became the sole owner. Not to be deterred from theology, Drayton continued his seminary studies in New York, where he met his future bride, Julia Ewing of Philadelphia. The two married and returned to his estate at Magnolia. A theologian at heart, Drayton found managing the expansive plantation to be physically and mentally taxing; he eventually contracted tuberculosis. 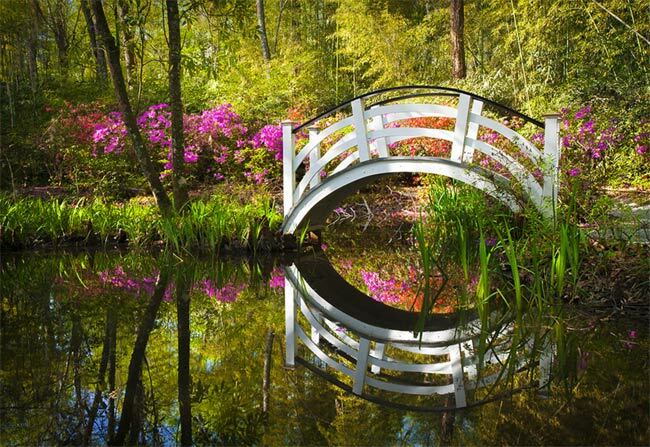 Though running a plantation was burdensome for Drayton, he discovered peace in tending the gardens. He recovered from tuberculosis, even attributing his convalescence to working in the English Romantic gardens on his estate. 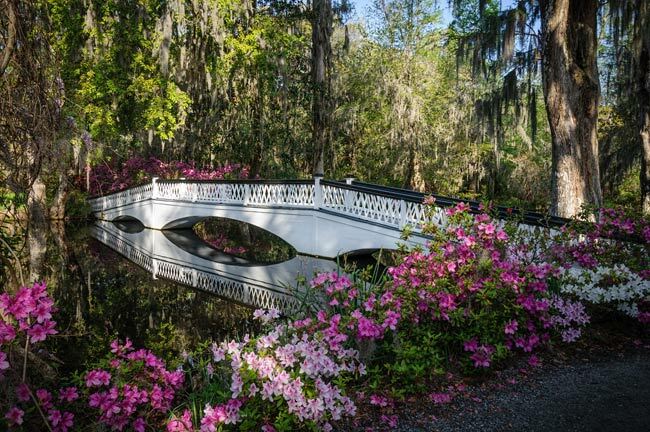 He deeply loved his wife and expanded the gardens in the 1840s. 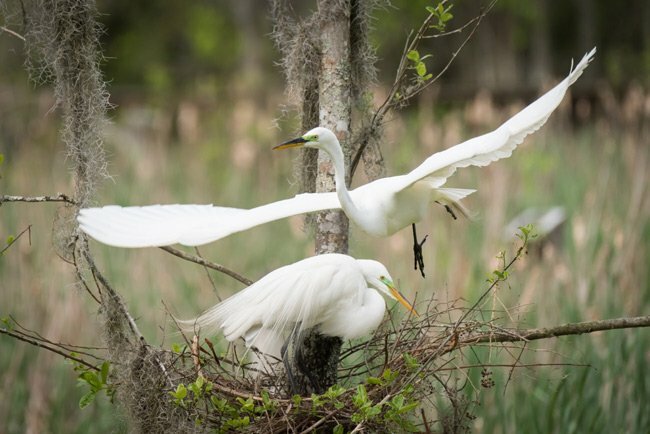 He wanted to remind her of her Philadelphia home while creating an Eden for her in Charleston. He also found satisfaction serving as rector of nearby St. Andrews Church. St. Andrews is the oldest church edifice south of Virginia in which weekly services are still held. 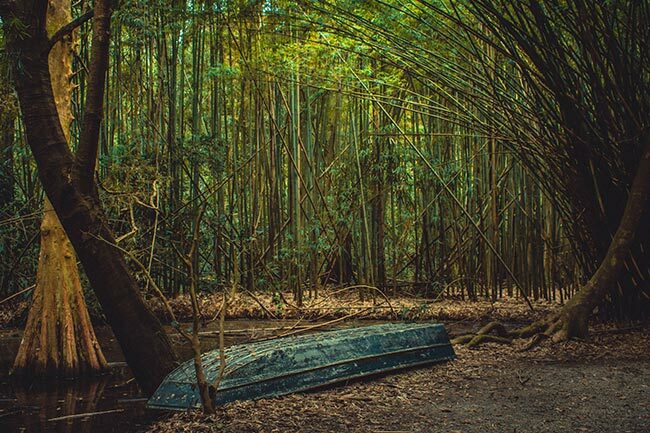 Not only did the Reverend Drayton survive his illness, but the plantation itself withstood disaster. The original home was destroyed by an accidental fire, while the second was burned during the Civil War, most likely by Union troops. Following the Civil War, much of the estate was sold, reducing its acreage from 1,172 to 390. It was also during this post-bellum period that the gardens were first opened to the public. 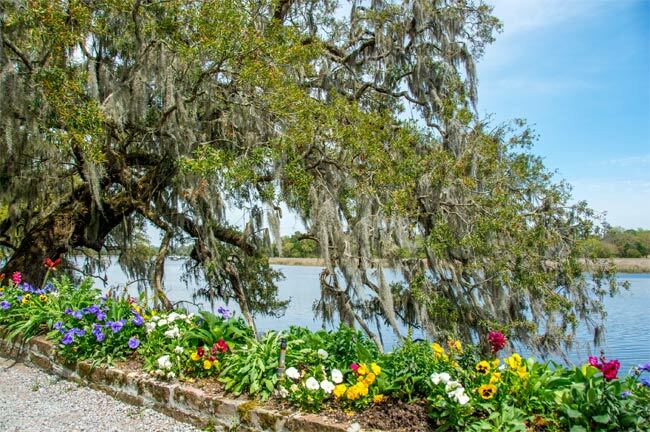 In 1870, Magnolia Plantation and Gardens began receiving visitors as a means to help preserve and restore the historic property to which the Reverend Drayton had dedicated so much of his life. 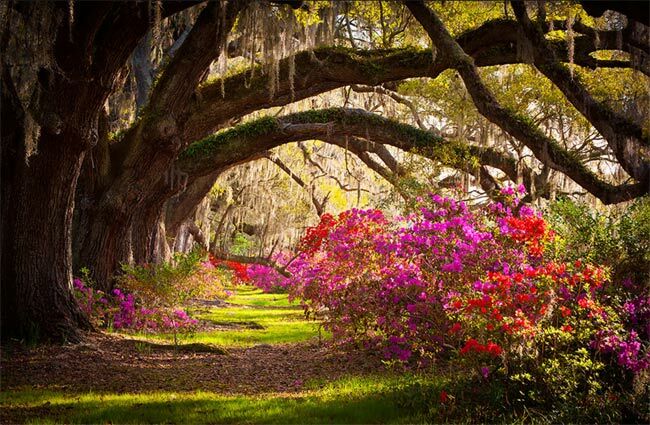 Among the Reverend Drayton’s many legacies are azaleas; he is responsible for introducing the flowering shrub to the United States. 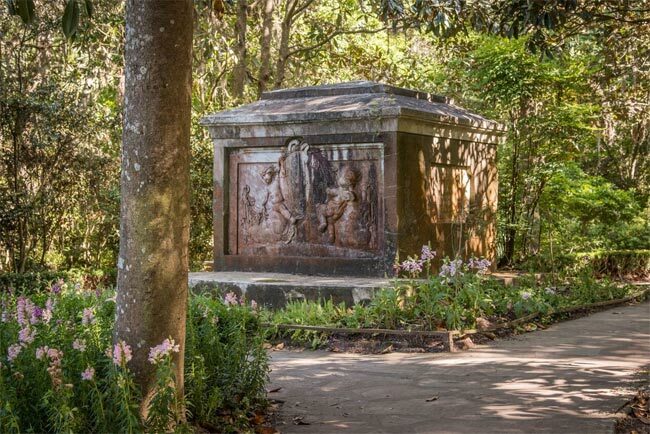 Though neighboring Middleton Place is the first garden in the country to grow camellias, brought to the estate in 1786 by French botanist Andre Michaux, Drayton’s camellia gardens were also celebrated by horticulturalists as pioneering. 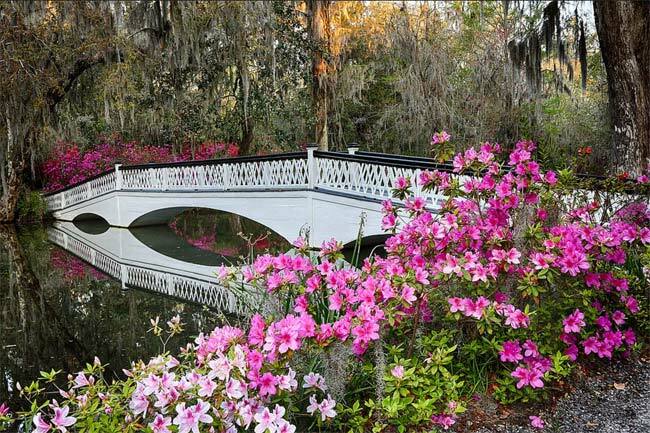 He cultivated many hybrids of camellia on the grounds of Magnolia. The current home, which originally served as the summer cottage for the Reverend Drayton, was built in nearby Summerville prior to the Revolutionary War. 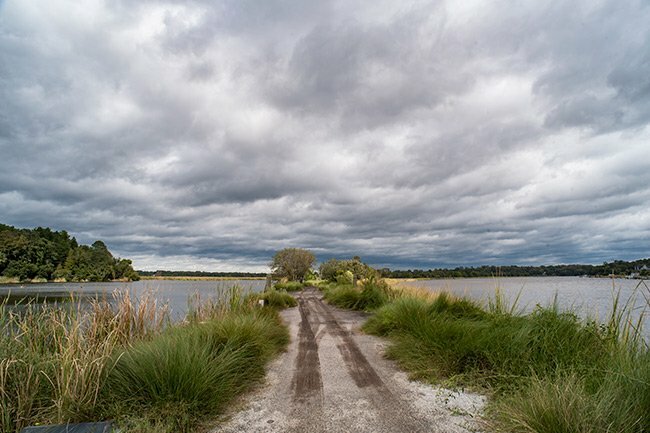 Reverend Drayton had the cottage disassembled and floated down the Ashley River to the plantation, where he then had it rebuilt at the original location in 1873. The bones of this home predate the Revolutionary War, but it has undergone several modifications since being reassembled. 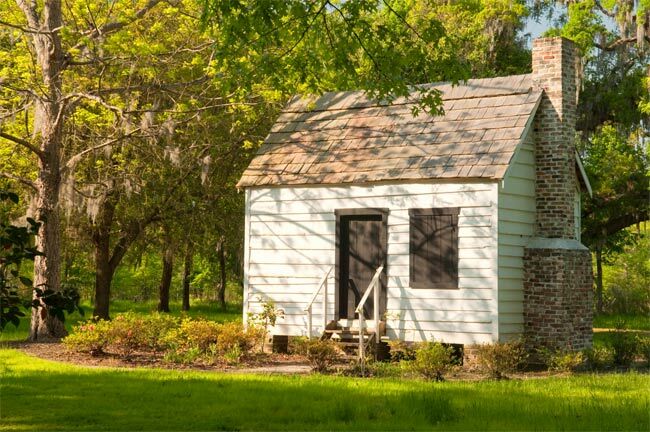 The slave cabins at Magnolia were built around 1850 and remained in use by freedmen after Emancipation. Rice was an exceptionally labor-intensive crop; records show that in 1850 most rice plantations were using around 225 slaves. This number stands in glaring contrast to cotton plantations, which utilized an average of 25 slaves. Slaves of all ages were used to harvest the rice; prepare the rice for shipping through flailing, winnowing, and pounding; and prepare the fields for the next growing season. The grueling work had little to no downtime and exposed slaves to extreme heat and malaria. The Gardener’s Home, seen above, was built years after Emancipation. 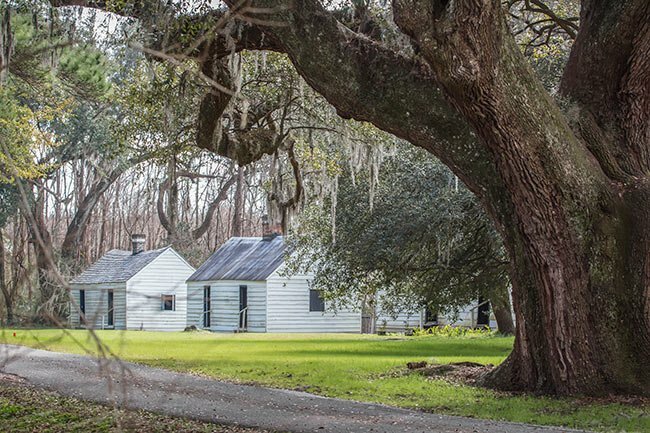 It is one of several cabins on the Magnolia property which housed people who worked on the property – slaves prior to the Civil War and freedmen afterwards. 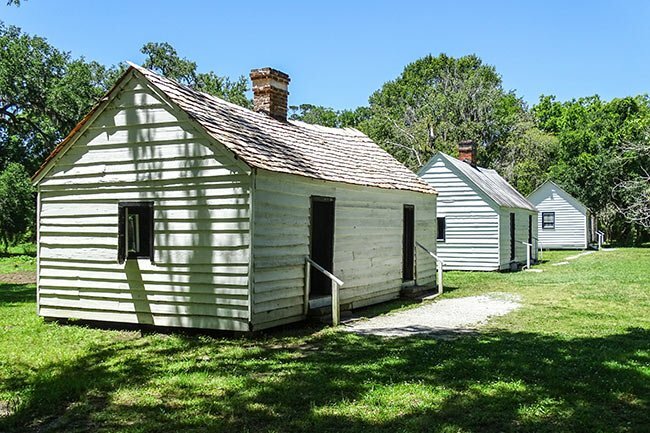 The cabins vary in structure, with slave cabins having two entrances – essentially built as two-room duplexes – designed to house a family of six or more occupying each side. This Gardener’s Home, which features a single entrance, was constructed around 1900. Its last occupant was a man named Allen Haynes, a groundskeeper who lived here until 1999. The Reverend John Grimke Drayton died in 1890, leaving Magnolia to his daughter, Julia Drayton Hastie. 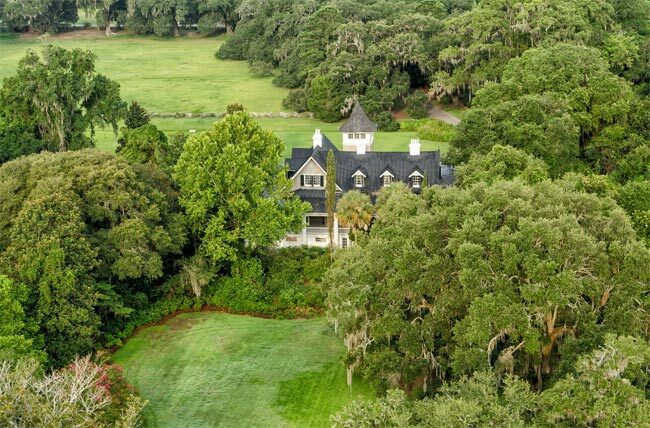 The estate continues to be owned by direct descendants of the Draytons and is managed by a Board of Directors, which includes Drayton/Hastie family members. 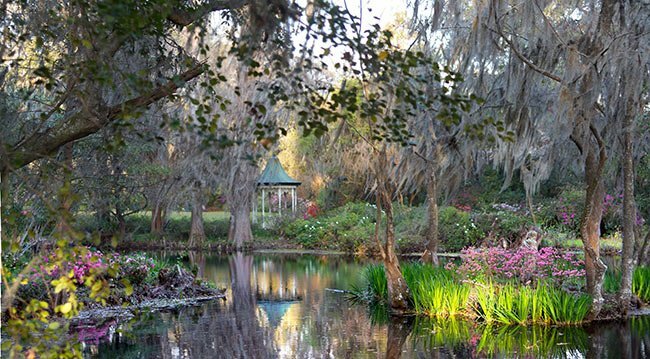 Among the many things to experience at Magnolia Plantation and Gardens are the Barbados Tropical Garden, an indoor garden of tropical plants; the shrub maze, a replica of England’s famous Hampton Court maze; and the petting zoo, which includes injured and orphaned animals as well as animals typical to a rice plantation. 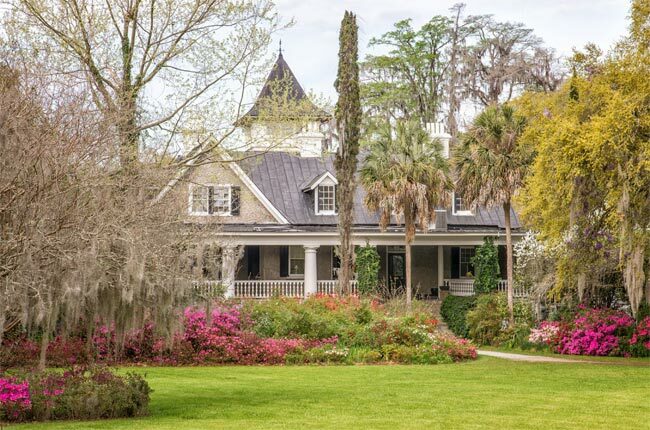 Visitors can also tour the main house as well as the gift shop located within the historic home, walk the expansive rice field (pictured below), and grab a bite at the lunch counter. 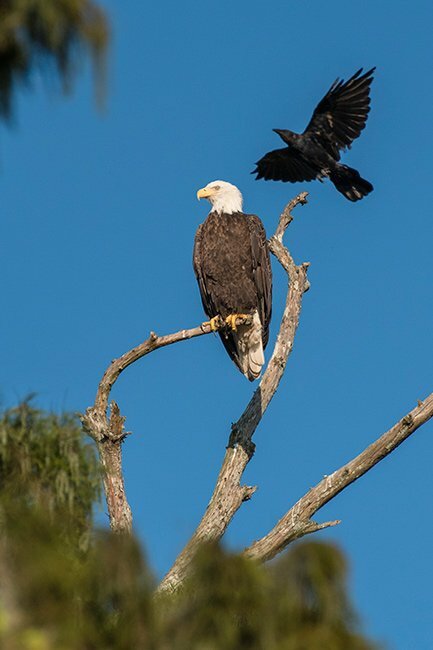 For those who prefer guided tours, the boat tour and the From Slavery to Freedom Tour are not to be missed, and a bird walk is offered each Sunday morning at 8:30. 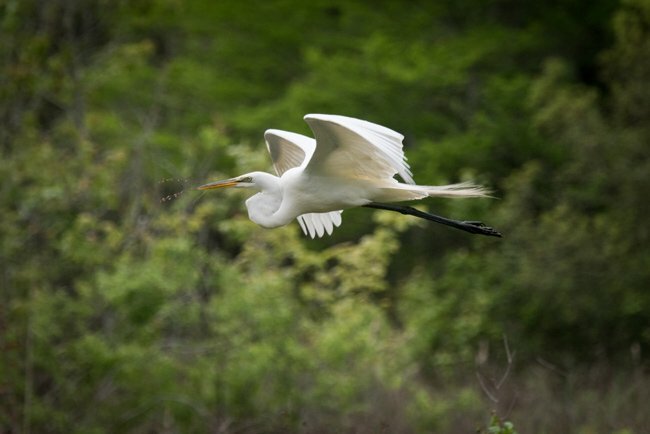 Wildlife viewing opportunities are plentiful along the rice fields. 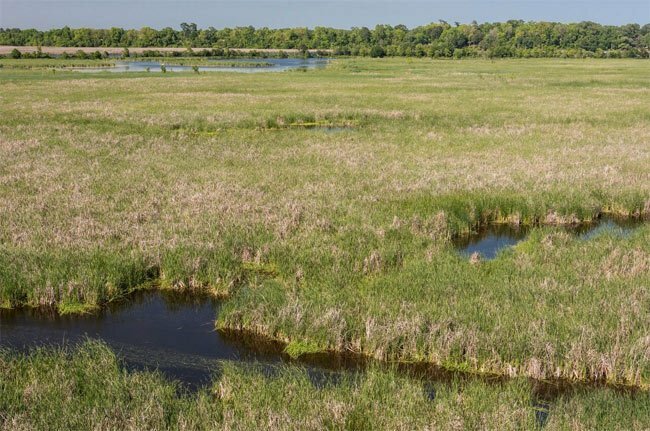 These fields offer the perfect environment for various species of wildlife with their rich muddy soil and shallow waters. The section between each portion of water is known as a dike and offers solid land to reach each field. 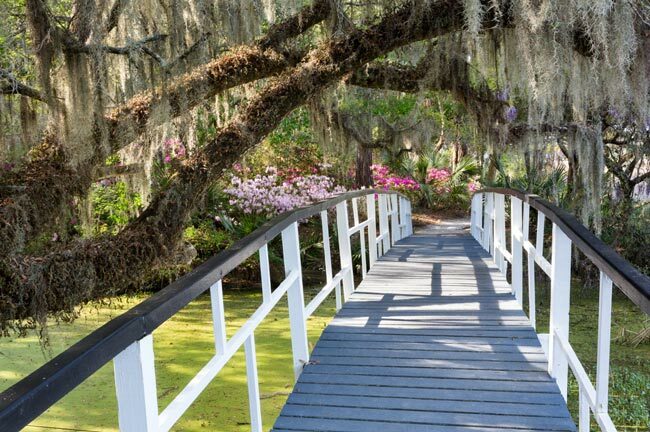 One does not have to enter the maze, however, to get lost in the beauty of Magnolia Plantation and Gardens. 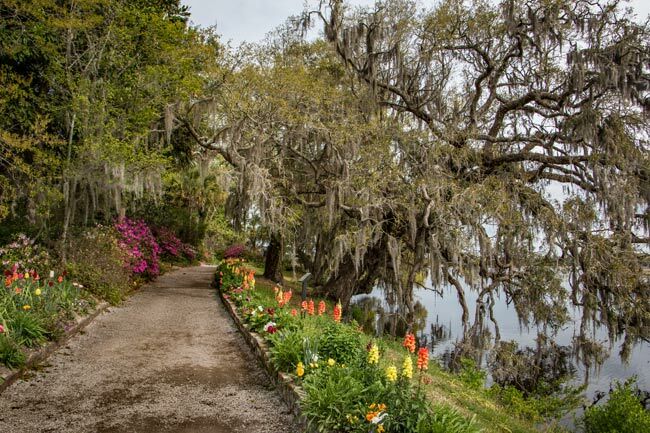 Wander the paths along the banks of the river, stroll the historic bridges, and explore the grounds that wind through one of the most scenic spots in America. 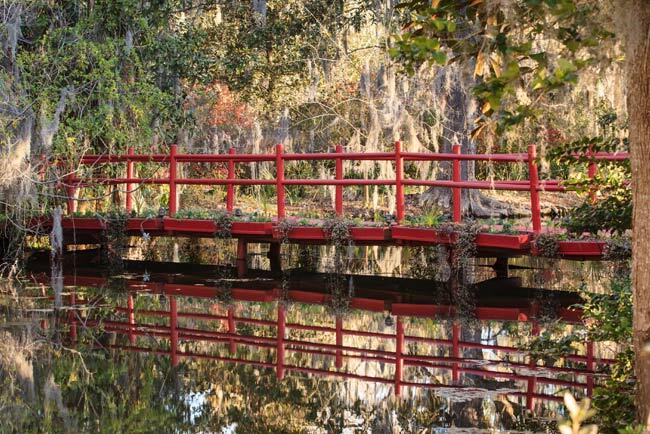 Originally constructed as a basin to store freshwater for flooding the rice fields, the Audubon Swamp Garden occupies roughly 60 acres of the plantation. 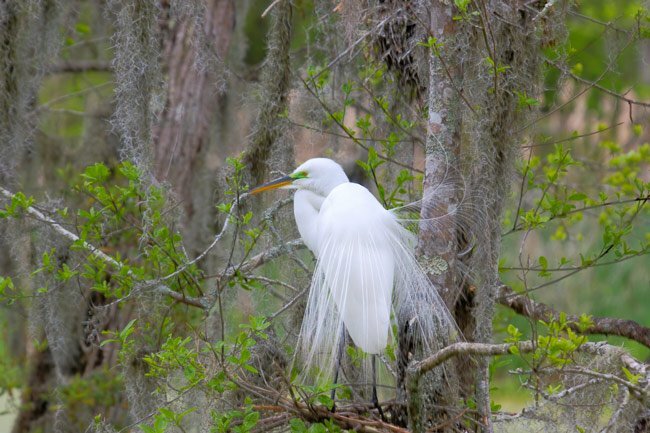 Today bald cypress and tupelo trees stand guard in the blackwater, providing homes for an abundance of waterfowl and wildlife. 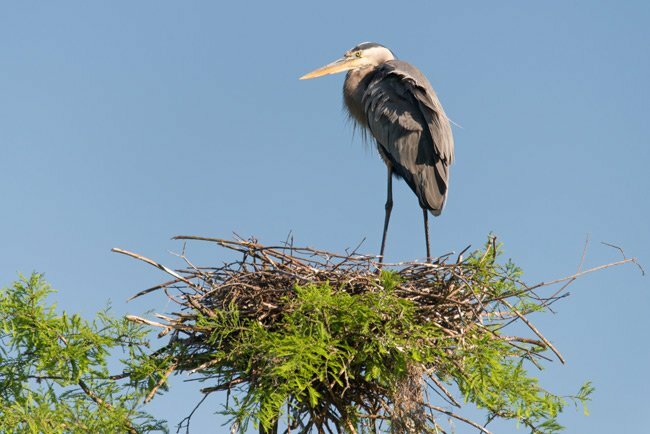 Egrets, herons, wood storks, and anhingas build nests and raise their young in the trees’ branches, as do native mammals like racoons. 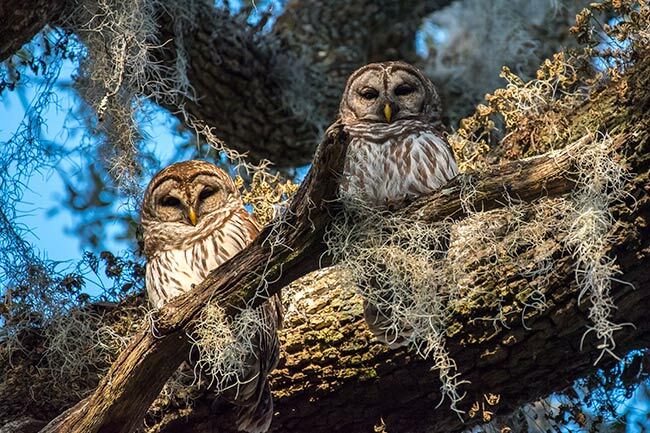 Otters, turtles, snakes, and alligators abound, and one can even spot a bald eagle now and then. 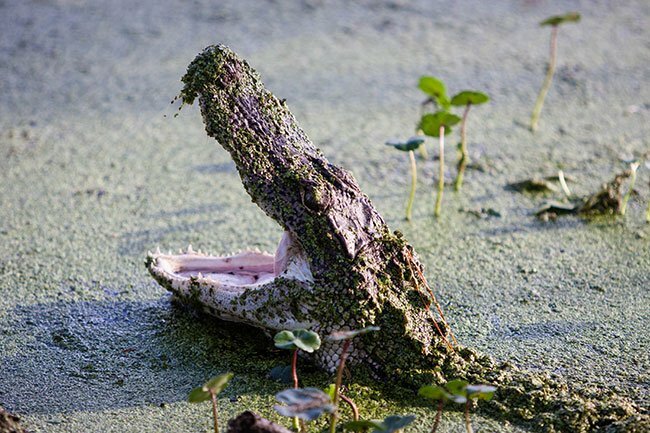 The swamp is traversed via wooden boardwalks and bridges, allowing vistas not typically available to people. 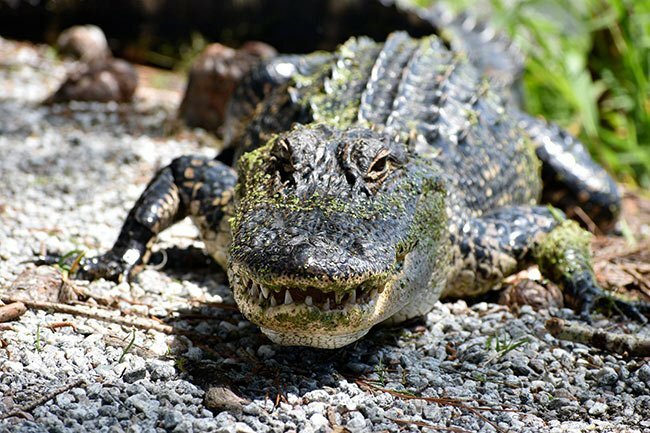 Please note that entrance to the Audubon Swamp Garden is not included in admission and requires an additional fee. 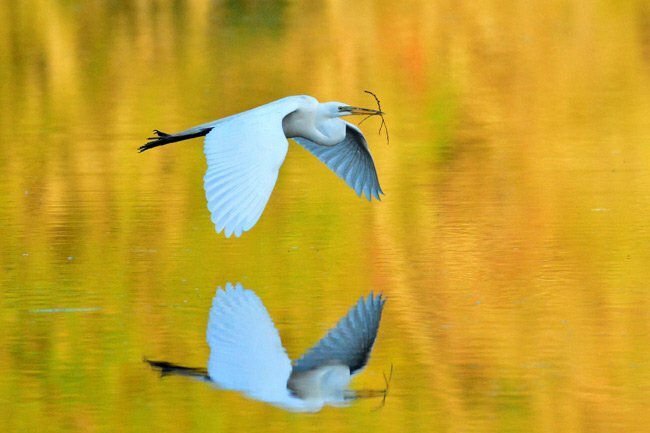 Though the garden is named in honor of ornithologist and painter John James Audubon, the swamp is not connected to the National Audubon Society. 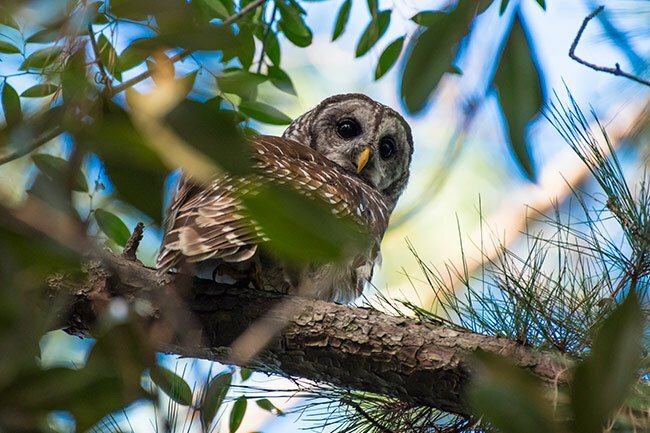 Audubon visited Magnolia prior to the Civil War and is reported to have collected several specimens here. 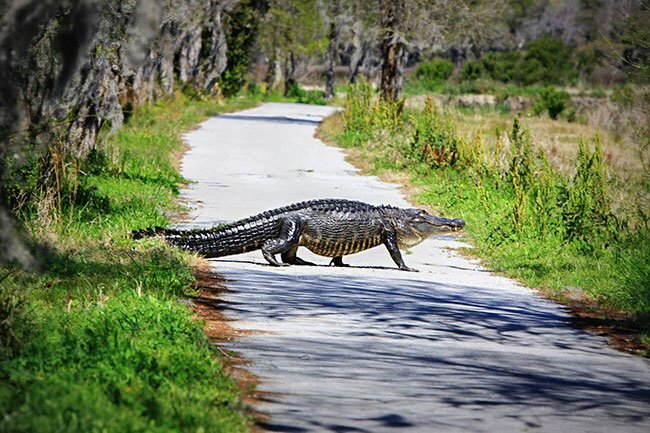 A self-guided tour will take between 45 minutes and an hour; beware that wildlife will not be as readily obvious during the winter months. (Magnolia-on-the-Ashley) Magnolia Gardens, which consists of 390 of the original 1,872 acres, has a long heritage that dates back as far as 1672 when Morris Mathews, one of the first settlers to arrive in the province, received a warrant for 750 acres of land which eventually became part of the Drayton estate and Magnolia Gardens. 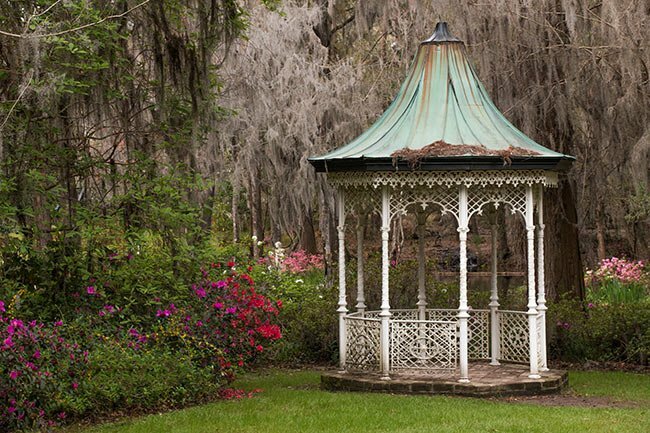 The gardens were created by the Reverend John G. Drayton during the mid-nineteenth century and is the only private wild fowl sanctuary in the Charleston County area. It is also significant that Rev. 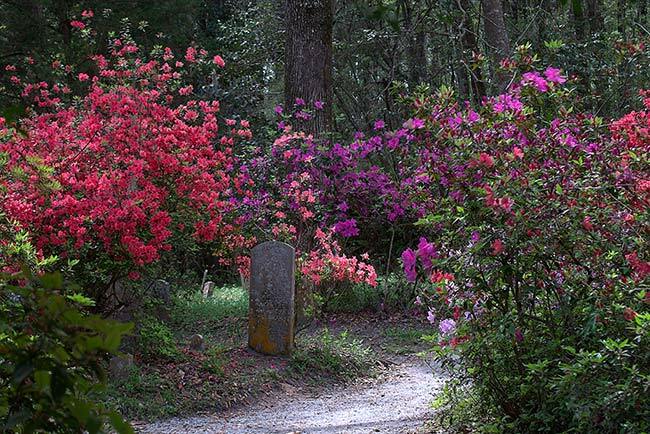 Drayton planted many of the first camellias in South Carolina and through hybridization developed many new varieties. 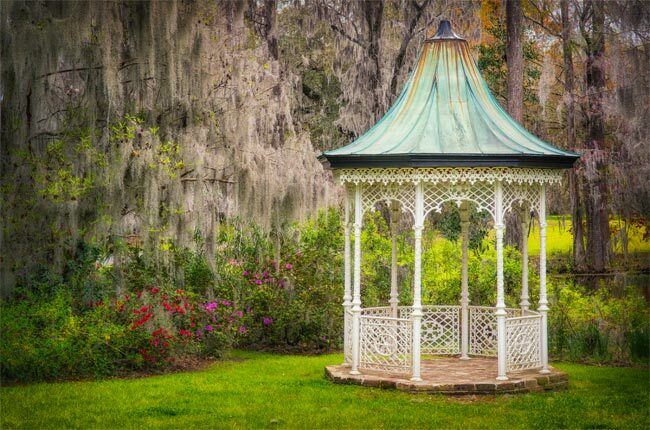 The property includes seven wooden slave cabins, the Drayton vault, the plantation house, in addition to the gardens and nursery. 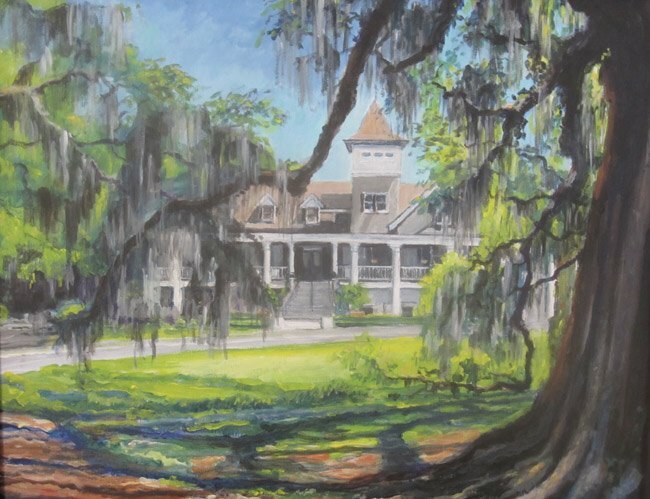 Magnolia Gardens has had three plantation homes built on its grounds since its beginning. Both the original and second home were destroyed by fire. The present home, built in 1873, is a one-and-a-half story stucco construction which includes a raised basement and tower. High steps lead to a piazza which is supported by Doric columns and enclosed with a balustrade. A two story, stucco tower is set in a gable roof which also features gabled dormers. I am not sure if you will read this…I am not on Facebook. Are you sure your great, great grandfather is not Thomas Bennett?? The Thomas Bennett House in Charleston. This is the most beautiful place I have seen yet. Gorgeous. 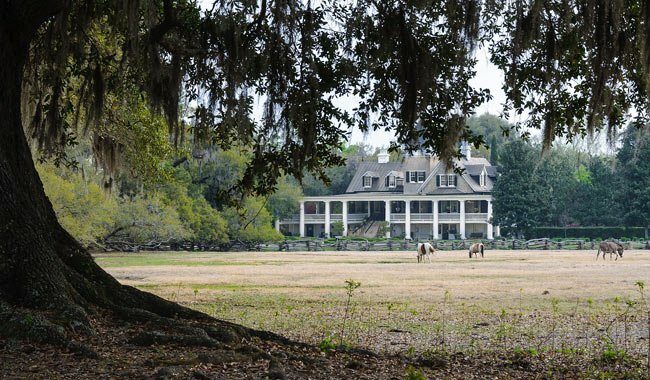 I grew up in Charleston, but I never knew so much about the fascinating history of this plantation. 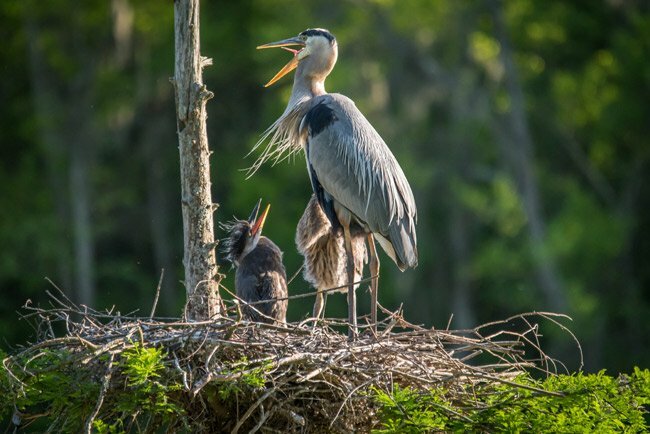 Thank you for sharing its story, and thank you to the photographers for sharing their truly stunning photos with us. I cannot wait to come for another visit to be able to see the gardens.